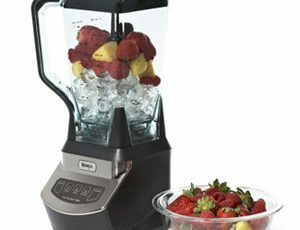 Looking for a Professional Grade Blender? 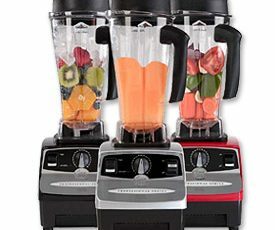 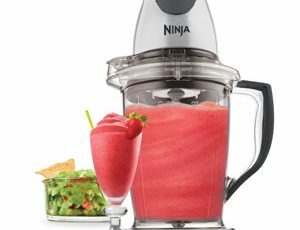 Try Omni Blenders! 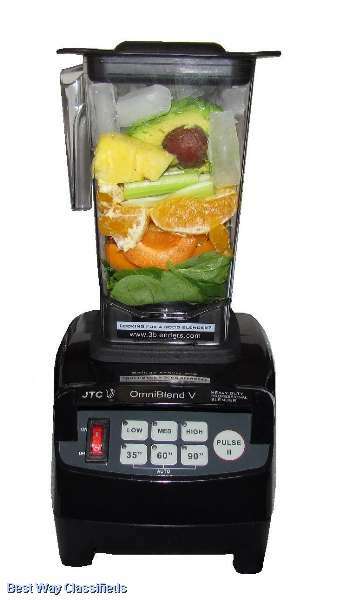 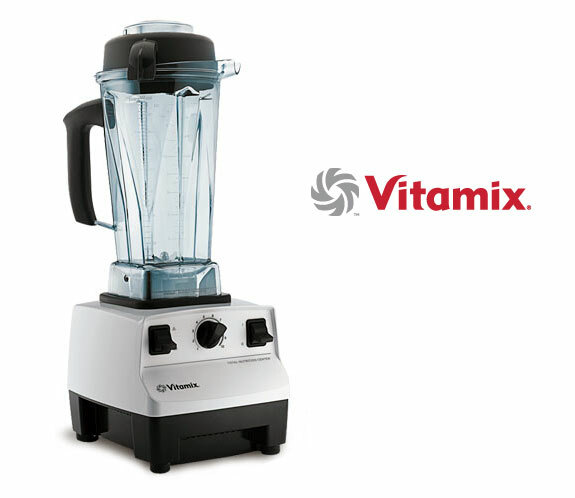 Use Vitamix Blenders to Make Great Green Smoothie Recipes!